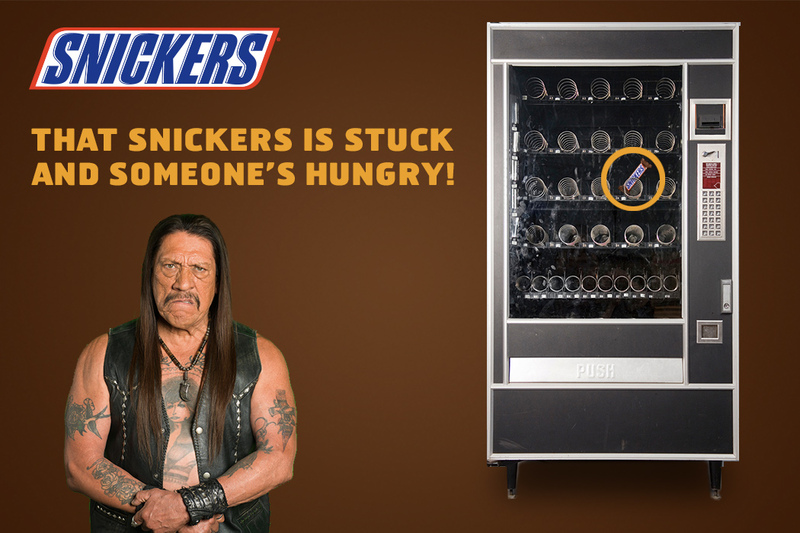 Snickers wanted to tease their new Superbowl ad for their "You're not you when you're hungry" campaign. In the ad unit if successful you would get to see a teaser clip related to the super bowl ad they aired. After some brainstorming, it was decided users would shake their phone to simulate shaking a vending machine with a stuck snickers inside.